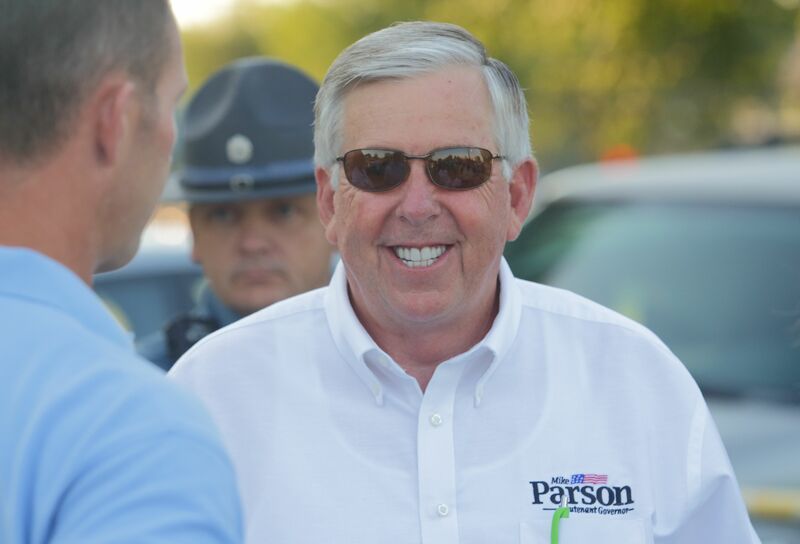 On Friday, June 1st, after 5:00 p.m. and upon the effective resignation of Eric Greitens as governor, Lieutenant Governor Mike Parson (R) will be sworn in as the next Governor of Misouri. Lieutenant Governor Mike Parson (R) [2016 file photo]. 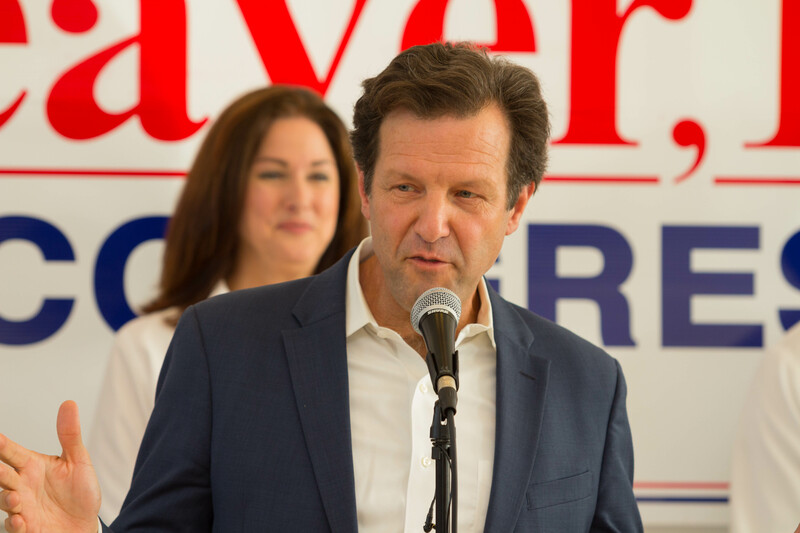 (JEFFERSON CITY) – Lt. Gov. 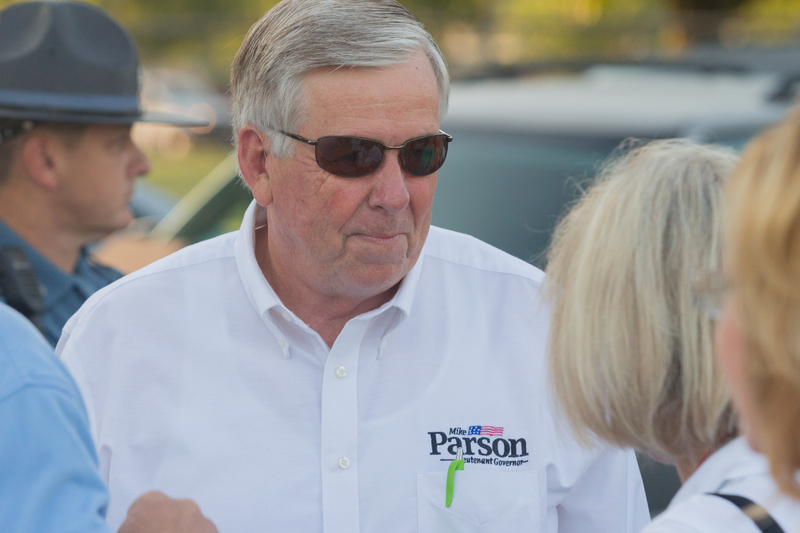 Mike Parson spent today preparing for Friday’s transition with a non-stop series of meetings and phone calls. 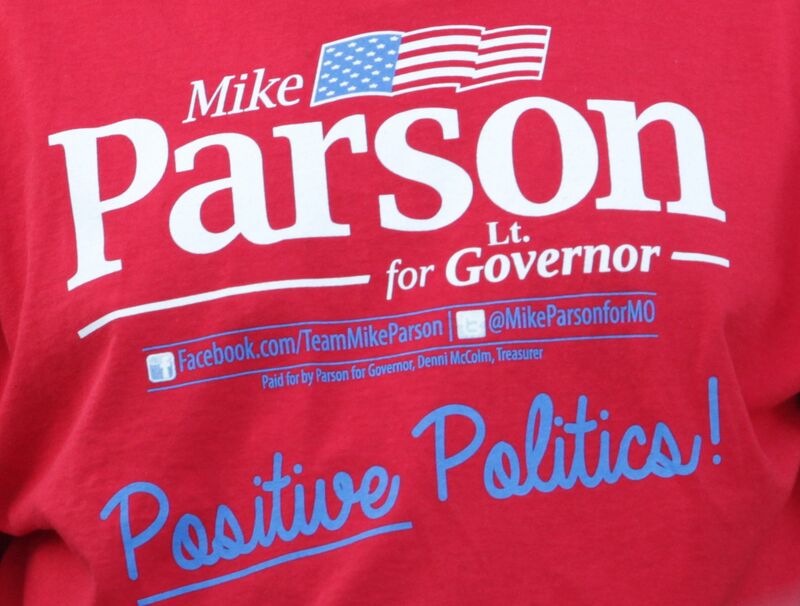 Parson will become Missouri’s next governor on Friday, June 1 at 5:00 pm. “We are taking every step and working around the clock to ensure Missouri state government does not miss a beat throughout this transition. 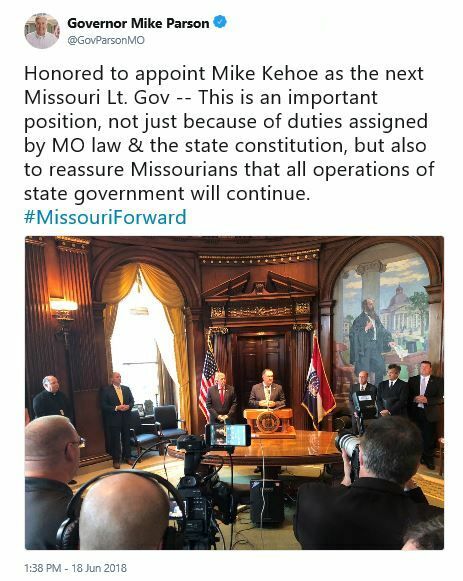 My commitment to all Missourians is to listen to them and work together to advance the interests of our great state,” Lt. Gov. Parson said. Earlier today, Lt. Gov. Parson met with House Speaker Todd Richardson, Senate President Pro Tem Sen. Ron Richard, and legislators from both parties. In addition to meeting with these leaders, Parson reached out to all cabinet members. 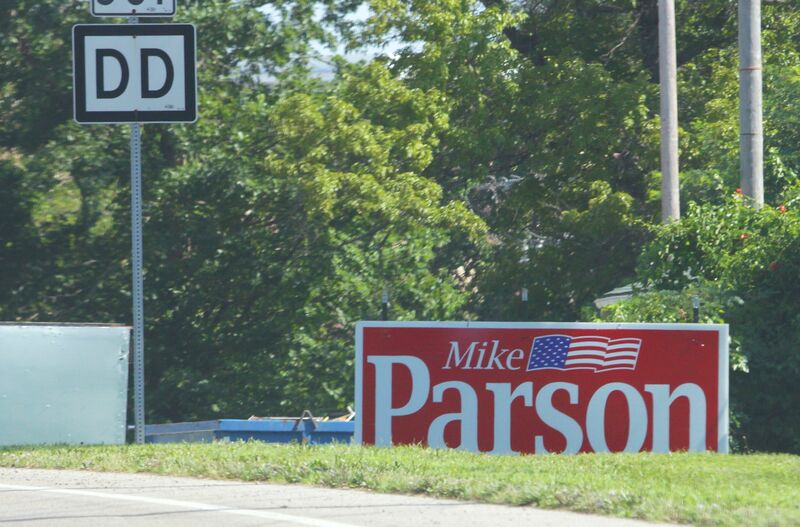 Parson is planning to hold a meeting with the cabinet early next week. 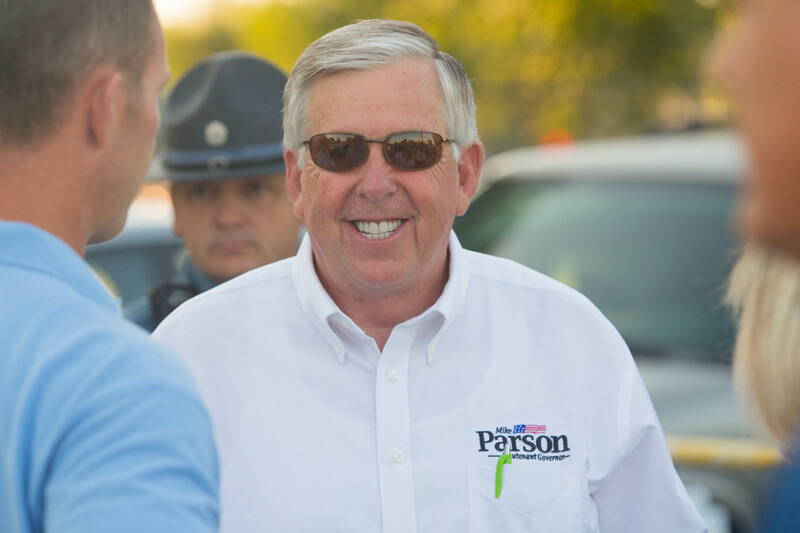 On Thursday, Parson will receive a briefing from the Missouri Department of Public Safety’s State Emergency Management Agency and finalize the details of the swearing-in ceremony. 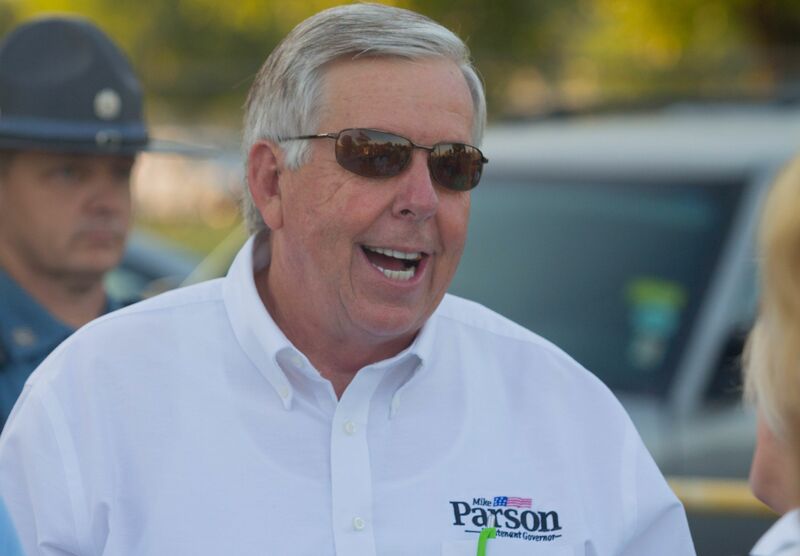 Lieutenant-governor-elect Mike Parson is home recovering after quintuple bypass heart surgery on Christmas Eve, according to his chief of staff, Patrick Baker…. Mike Parson (r) was elected Lieutenant Governor in the November 2016 general election. On November 8, 2016, Missouri voters approved Constitutional Amendment 2 which, among its provisions, imposes campaign contribution limits on certain candidates for state office including statewide offices, legislative offices and judicial offices. 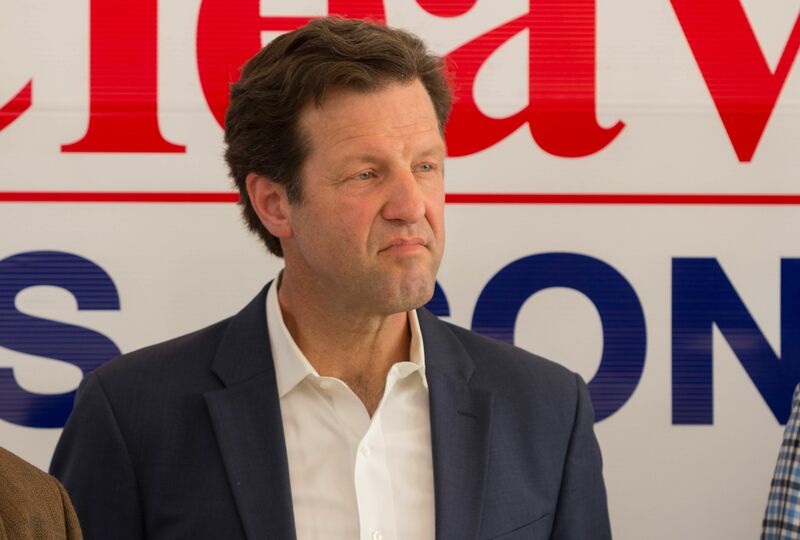 Section 23, subsection 3(1), provides a contribution limit of $2,600 from any person, other than the candidate, to elect individuals to state office for “one” election. Just think what it’d be like if that governor thing had worked out. They really don’t try much anymore, do they? And we don’t have any idea who wrote the check(s) to get to that $150,000.00. July in west central Missouri. $84.75? You’ve got to be kidding. The reports filed since this one were “limited activity” reports. There’s an RSLC PAC listed at the Federal Election Commission with the same address which hasn’t filed anything since 2012. So much for transparency. And because there are no limits in Missouri, evidently republican PACs just like to dump their money here. Not much time left to spend the money. Bev Randles (r) [August 2015 file photo]. 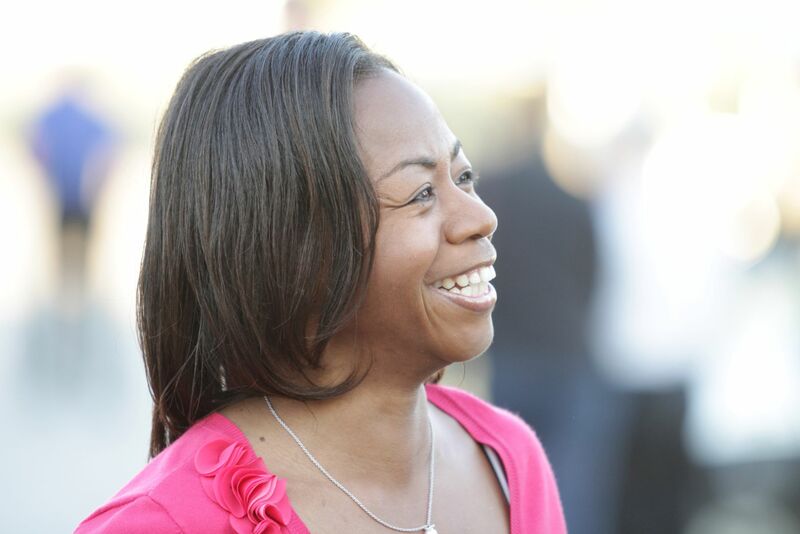 That’s a total of $2,449,751.60 for Bev Randles’ (r) campaign from Rex Sinquefield and Rex Sinquefield supported PACs. Raising $1,000,000.00 the old fashioned way, $10,000.00 at a time. Someone got the t-shirt [August 2015 file photo]. It’s not like we were feeling sorry for the candidate and his campaign.